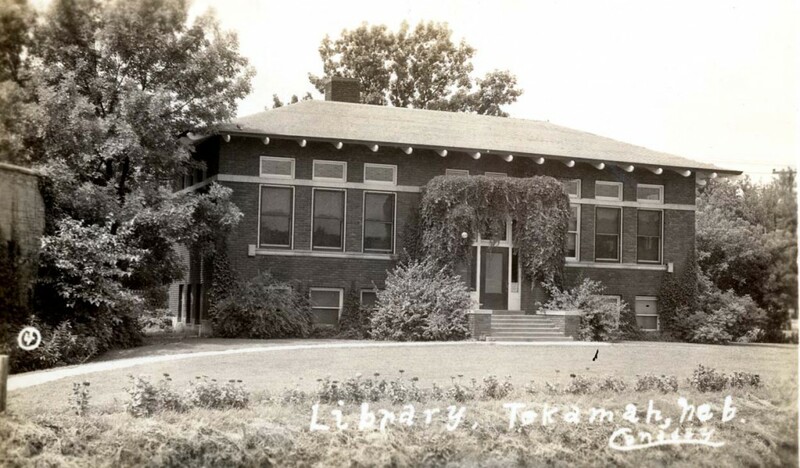 Exterior photo of the Tekamah, Nebraska Carnegie Library built in 1916. This entry was posted in General, Nebraska Memories. Bookmark the permalink.